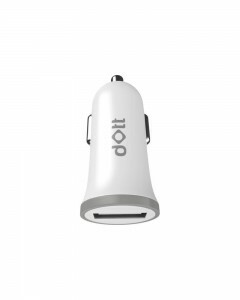 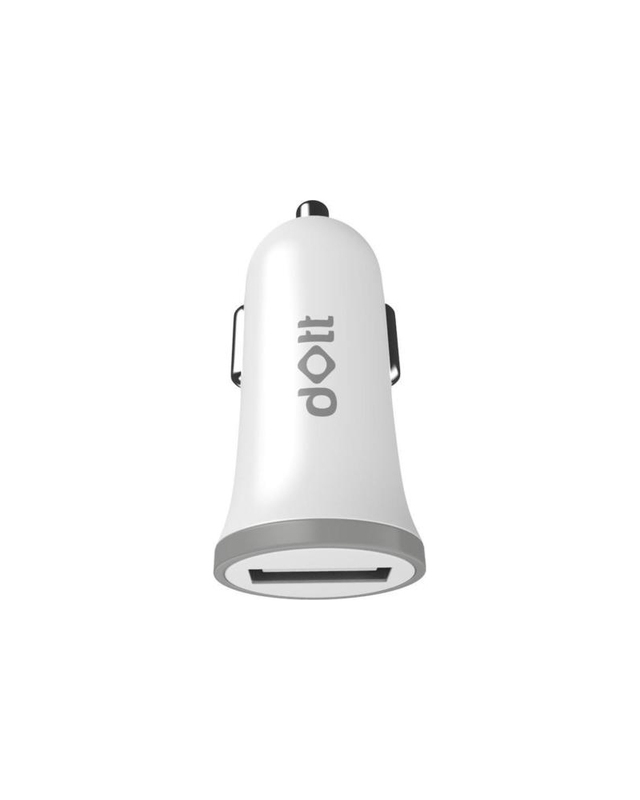 Dott PowerRide Duo is a 18W 2-port USB car charger for phones, tablets & more. 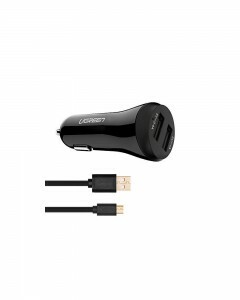 It has fast charging technology which ensures the fastest possible charge, whatever device you have. 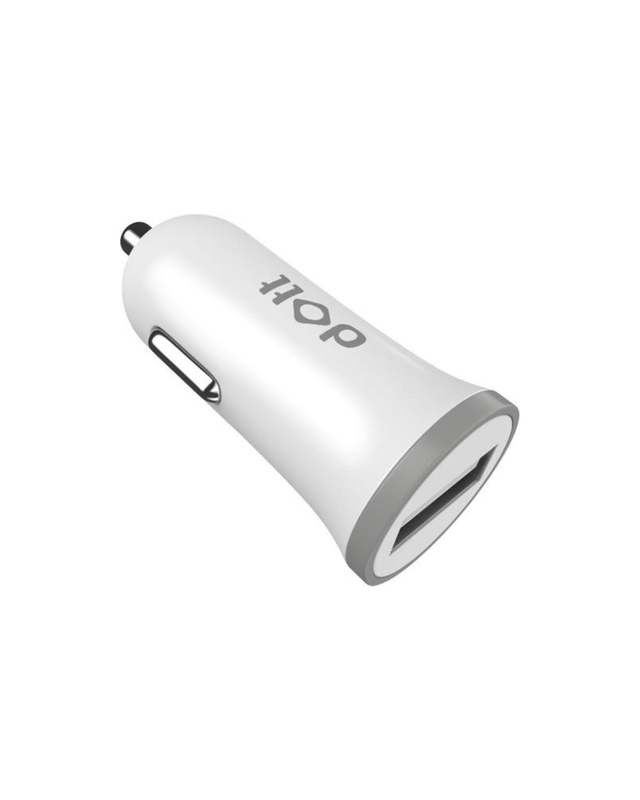 It contains ultra high power in which two ports pump out 18 watts of power. 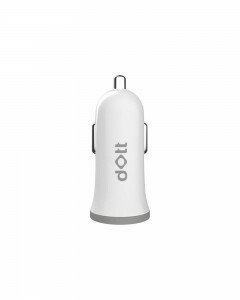 This power is enough to charge an iPad and iPhone simultaneously! 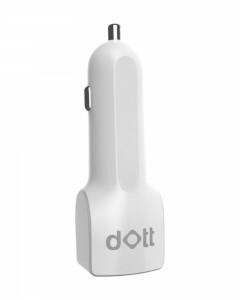 It has multi protect safety system i.e., it contains Surge protection, temperature control and more advanced safety features keep you and your devices safe. It is incredibly compact as well as the PowerRide Duo is one of the slimmest, sleekest car chargers available in the market.